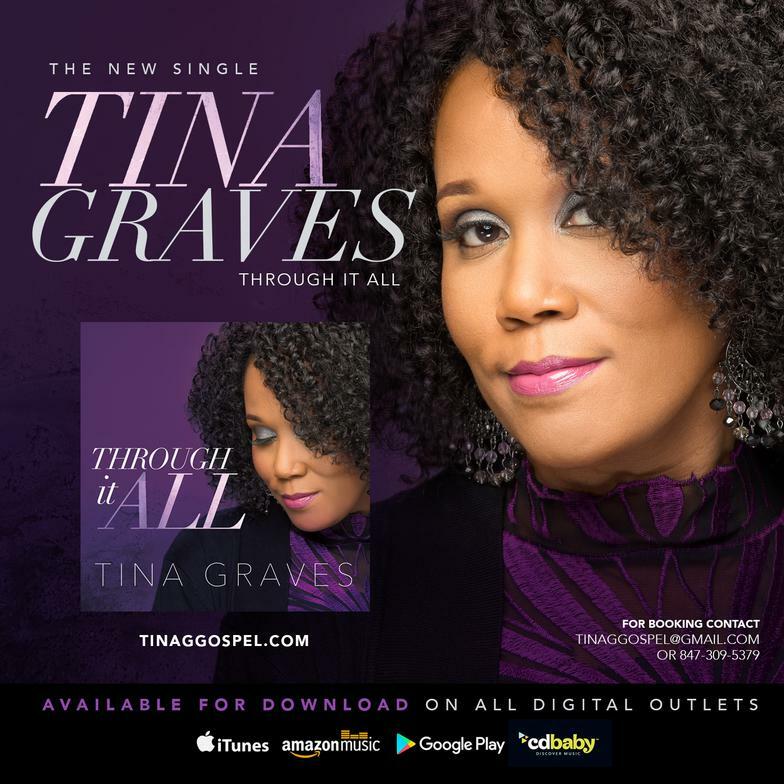 Tina Graves is one of the most sought after Gospel Artists on Chicago's North Shore. Having performed at various Gospel concerts, community festivals and television appearances, Tina has garnered a local fanbase and is ready and able to expand her presence in the Gospel community by sharing her God-given talent. Tina is available for performances. 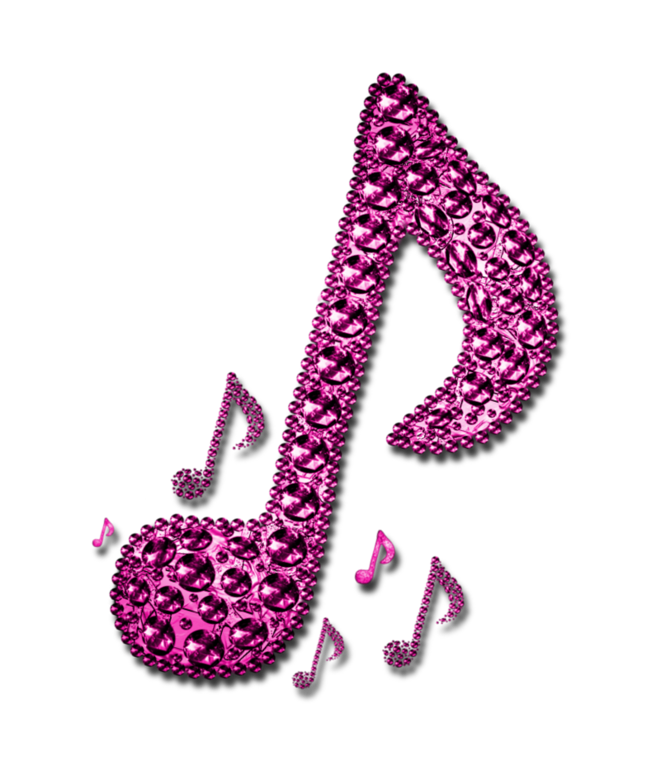 She has many acclaimed references and testimonials of her music ministry. Contact Tina by email or complete the "Request Information" form to the left.